Definity provided the OMP with project support and strategic advice, including the development of an Integrated Project Brief, Integrated Master Programme, Budget, Cost and Commitment management and a detailed Risk and Opportunity Management Plan. Definity scoped and secured the services of specialist health related Project Managers to act on behalf of the University. Definity and the OMP jointly developed and agreed a major variation with the main contractor to incorporate the hospital and clinic fit-out works on a managing contractor basis to a fixed fee and with only a minor extension to the base programme. 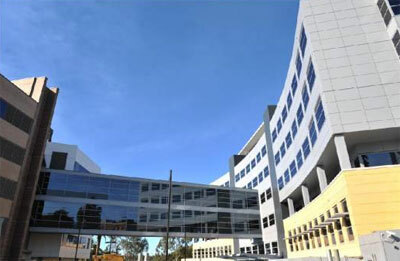 The project includes the Australian School of Advanced Medicine. Definity provided technical advice in the preparation of successful Federal Funding application (EIF) that secured in excess of $10M in additional funding.